Great recent breakthroughs in biochemistry and nutritional science, applied to the field of cosmetology are dramatically revolutionizing the way we care for and add beauty to our skin. 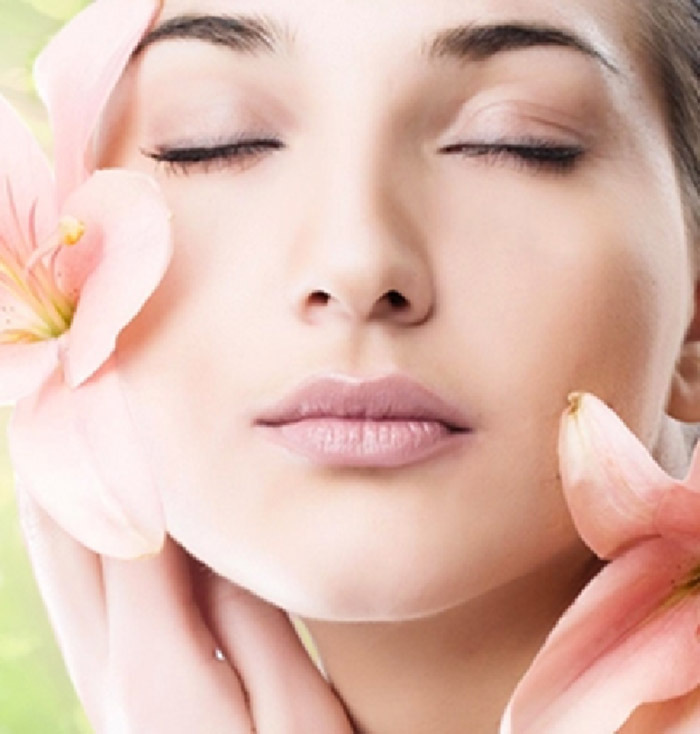 Your skin, just like any other organic tissue in your body, needs to be nourished. Alright, but how? Undoubtedly adequate general nutrition is important, but a very effective way to nourish your skin is topically, applying directly on it the essential nutrients that it needs to keep young, healthy and beautiful. Which are the most vital nutrients for your skin? The antioxidants of course! Oxidizing agents called “free radicals” are the main cause of the deterioration and destruction of live tissue. They age, wrinkle and blemish your skin. Our only defense against these free radicals are a group of substances known as “antioxidants.” The most indispensable antioxidants for the skin are vitamins A, E, C and the extraordinary “CoQ10” often referred to as “the miracle nutrient.” These nutrients, besides their protective antioxidant action play other key roles in your skin. Vitamin A is essential in the continuous regeneration of your skin. Vitamin C makes possible the formation of the collagen that keeps it smooth and elastic. It also effectively reduces the rate of synthesis of melanin, which accumulates and results in spots and excessive pigmentation. AloeMoist’s vitamin C formulations are superior to most of the C products on the market due to our use of a uniquely stabilized vitamin C called Stay C 50 proven to be much for effective than other forms. Vitamin E provides softness to your skin and control of lines and wrinkles. Amongst these and many other wonderful substances found in our AloeMoist CoQ10 may be the most crucial. Being the advanced and complete cosmetics crème that AloeMoist is, it contains 25 organic and natural ingredients in all, to make sure that your skin has everything that it needs to not only look and feel better but, truly BE much better! In addition to the highest grade organic Aloe Vera it includes some of the most effective hydrating agents available such as a plant based humectant (able to attract and pull hydration from the environment) and six different moisturizers that soften, soothe and repair the skin (Shea Butter, Grapeseed, Rose Hip, Kukui Nut, Safflower and Palm Oils). To further nourish, repair and protect your skin, it also contains 92 ocean minerals, other prized anti-aging anti-oxidants and ingredients like Green Tea, Reishi Mushroom, Dandelion, Gotu Kola, Alantoin and much more! A healthy skin is a beautiful skin, and there is the simple secret!